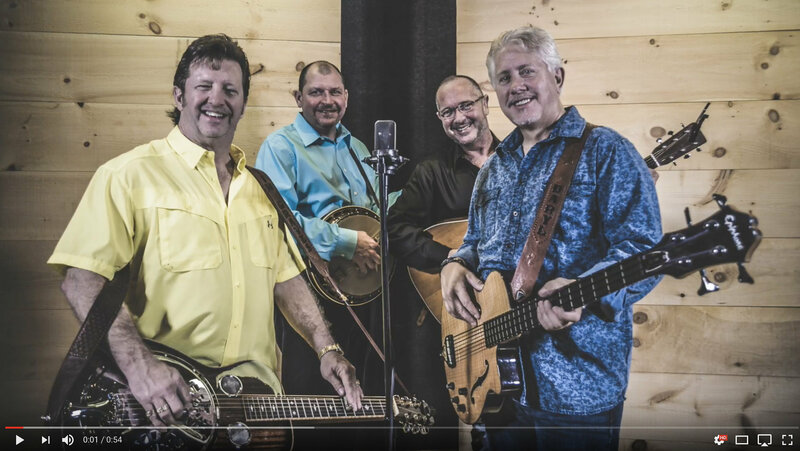 The award winning Farm Hands release the single “Hillbilly Graham” from their upcoming Pinecastle release, Good Things. Penned by founding Farm Hand Daryl Mosley, the song tells the story of Hillbilly Graham, a “missionary to the mountain crowd.” Mosley is a 2 time winner of SPBGMA’s Songwriter Year of the Year award, most recently winning in 2017. Good Things will be release September 7th and marks the band’s 4th highly successful release with Pinecastle Records. The band’s affiliation with the label goes back much further however. 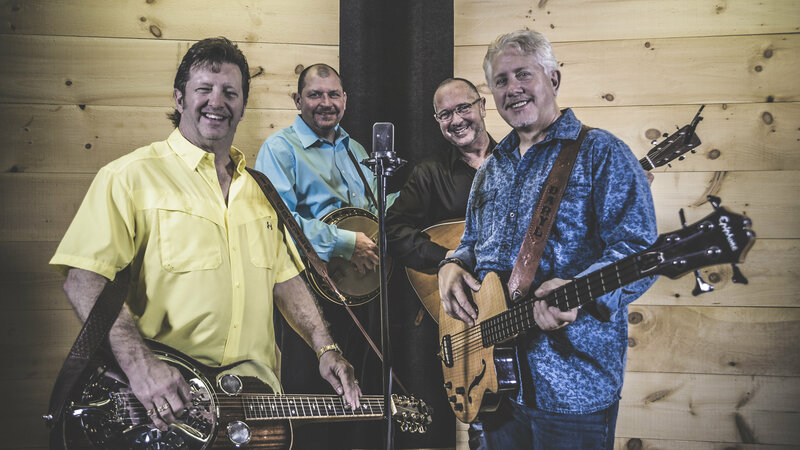 Founding member Tim Graves began as a solo artist with Pinecastle, Graves and Mosley were members of the Osborne Brothers’ band during their time with Pinecastle, and the duo released an album, Remembering The Beacon Brothers, prior to forming The Farm Hands. The Farm Hands have been crossing the country for years now playing well over 150 tour dates each year. Their previous releases have consistently produced charting singles and the group shows no signs of slowing down with their soon to be released album Good Things. The band has been one of the top awarded bands at the SPBGMA conference for the last several years. Personnel includes Tim Graves on resophonic guitar, Daryl Mosley, Keith Tew, and Don Hill. The four are known for their exquisite quartet harmonies and tight instrumental talent.